The Career Handbook provides a unique branding opportunity for marketers, allowing you to reach brand-new potential users right when they’re discovering products and learning their field. The Career Handbook has been directly requested by the school administrators who receive it. 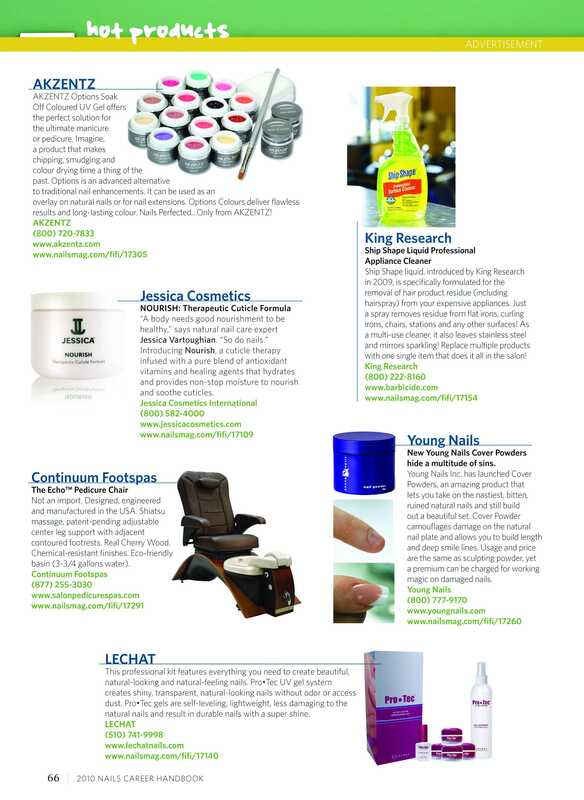 Your advertising message reaches nail technicians as they begin their career and develop product loyalty. You also reach school administrators and instructors, who influence their students. > Your advertising message lasts. 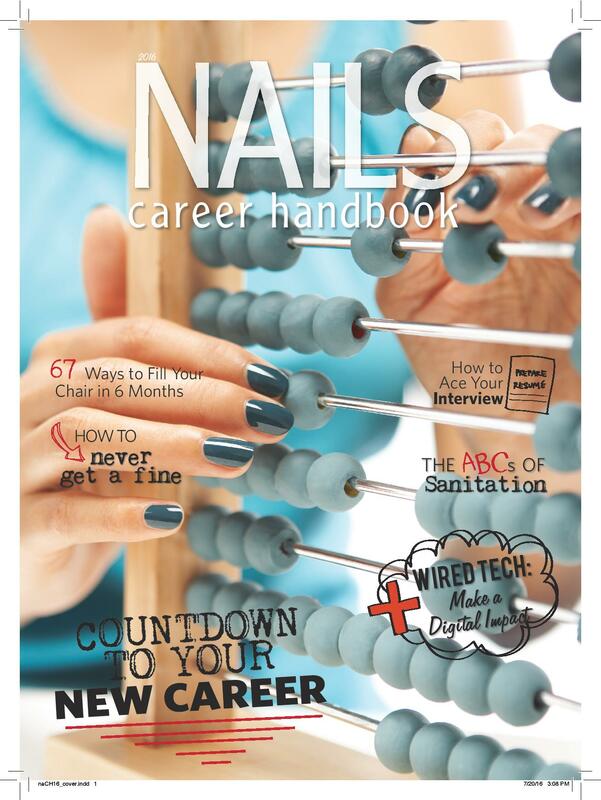 As an annual edition, The Career Handbook has a durable shelf-life, and our surveys tell us that readers keep this edition handy as they enter the professional nail industry. > We have an advertising option for any budget. Whether you have a fully developed ad campaign or just starting out, we have options for companies big and small. 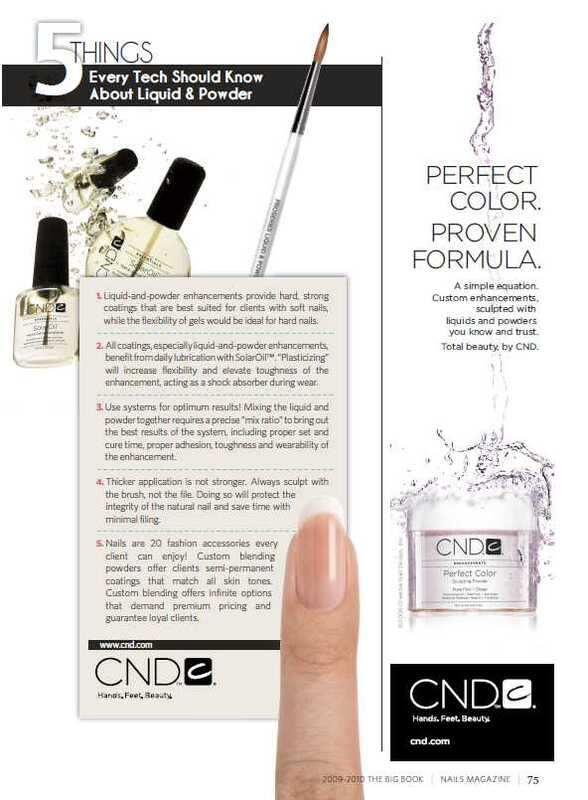 As a bonus, your ad will automatically be included in the digital edition of The Career Handbook, which can be viewed on nailsmag.com. 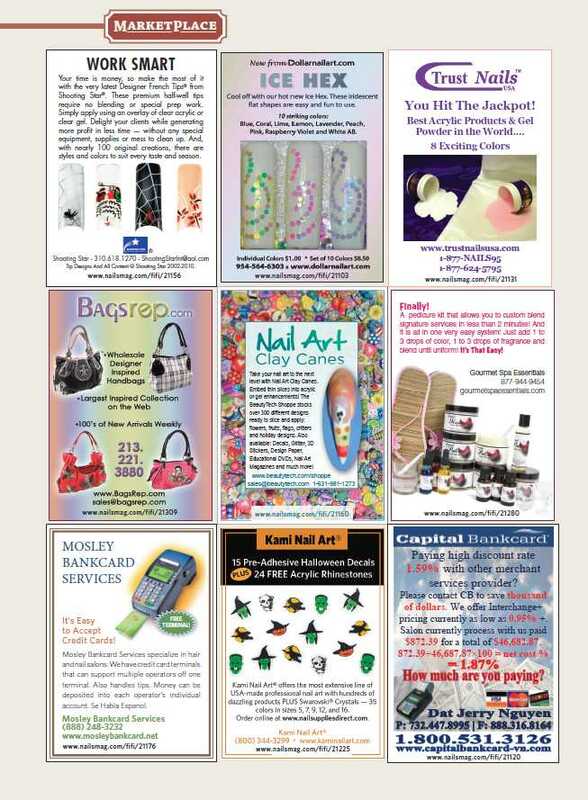 Advertorials - Our premium package includes a full-page, 4/C advertorial that you write or we ghost-write. This specialized and expanded format is the perfect complement to traditional image-building advertising. Resources - Each resource ad is one quarter page, four-color, and includes a reader service number for sales leads. Just provide a photo or logo, plus 100 words of copy, and we do everything for you. Marketplace – Allows smaller advertisers a chance to connect with this audience without the expense of developing advertising material. 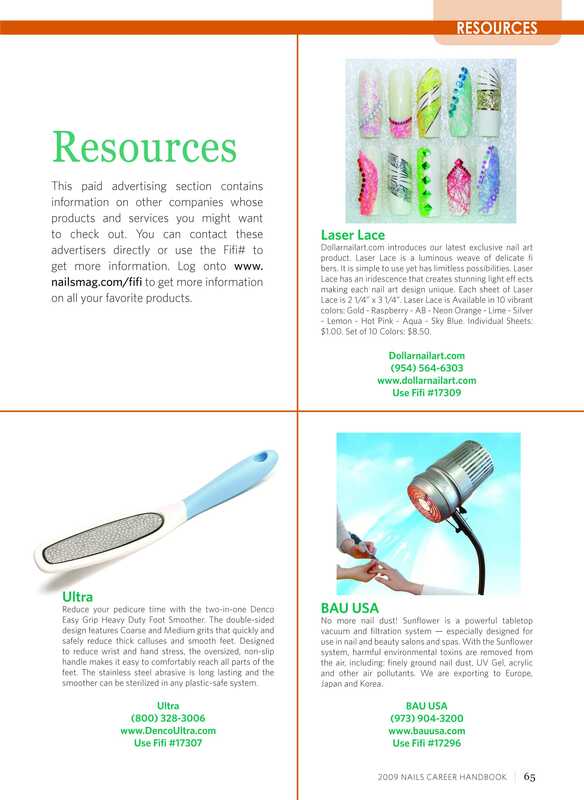 it is the ideal place to advertise distributor catalogs, skin care products, tanning lines, or other add-on salon services. Hot Products - Dramatically photographed and laid out like editorial, the hot products section piques the interest of new users about your product. Simply send your product or a photo, plus 75 words of descriptive copy, and we do the rest. Includes a full-page 4/C ad, a full-page 4/C advertorial, and Hot Products ad. $3,300 Contact your sales representative for more information.